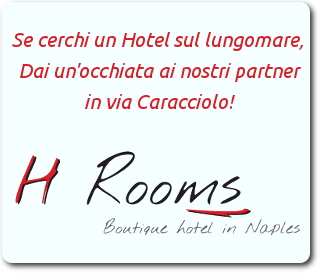 The Fresh Hotel is in the immediate area of the historic center of Naples, near Piazza del Gesù and decumani. The churches and the most interesting monuments are located just 5 minutes walk away. The Fresh Glamour Accommodation is located in Donnalbina 7 Naples and is close to the port of Naples Beverello, from here you can reach the islands of the gulf in minutes and tranquility with hydrofoils. Excellent service, b & b, modern and glamorous 6 rooms with private bathroom with shower and complimentary toiletries, wi fi and breakfast buffet. The hotel has a parking garage at 200 meters, Also the shoping area and via Toledo are right in front of us. Plebisicto Square is easily reachable on foot the Teatro San Carlo and Piazza Trieste e Trento are a few minutes. 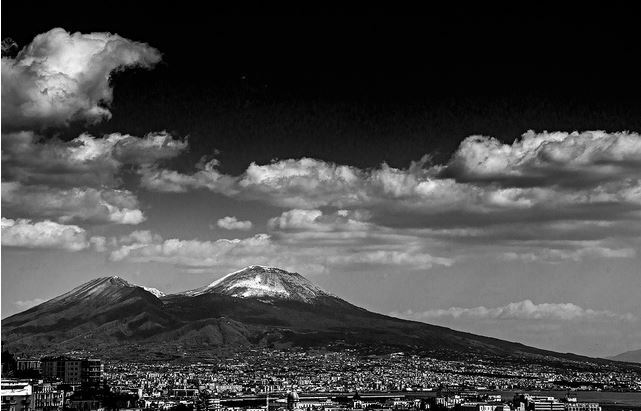 Book now and sleep in the center of Naples historci a blast from the past, but in a modern accommodation glam and trendy. cheap package weekend and holiday periods for San Gregorio Armeno in Naples to visit the nativity scenes, underground Naples, Naples Easter and summer with our wonderful long stay packages spend unforgettable summer vacation in the hotel fascionoso The Fresh means spending a little and stay well in the center of Naples. 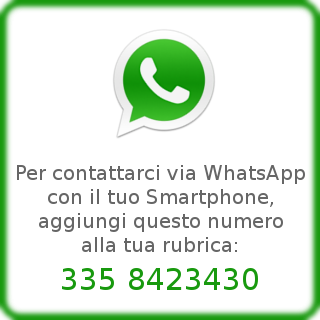 Send us an e-mail info@the-fresh.it the best online quote and the best web rates will be applied.